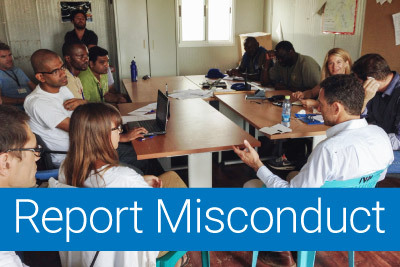 Covering an allegation of sexual exploitation and abuse by peacekeepers is unlike any other subject for journalists. To educate and increase awareness, UNAMID is using theatre as a training method. MINUSMA is making use of radio for outreach and awareness raising campaigns in Mali.